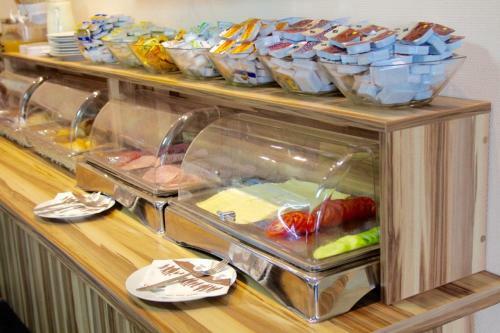 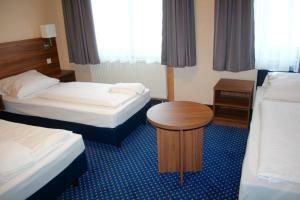 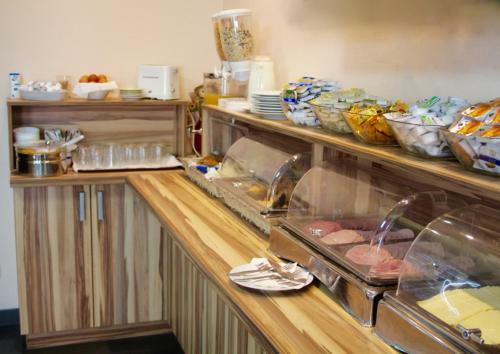 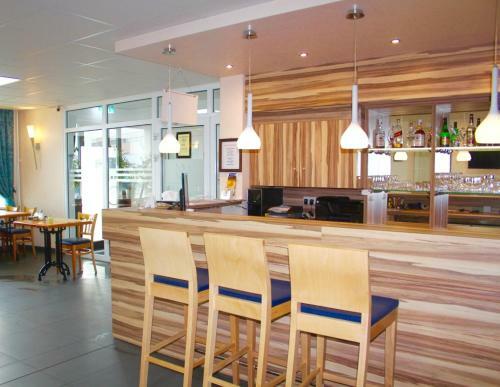 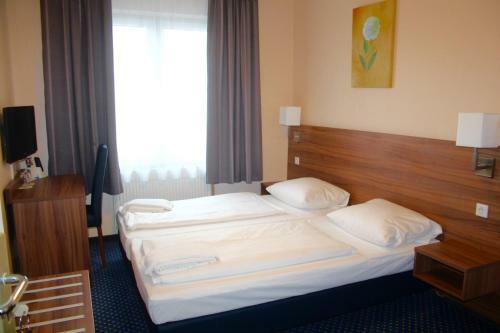 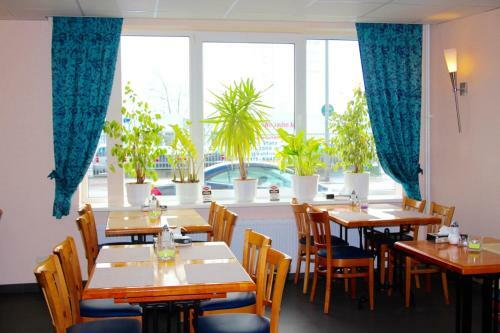 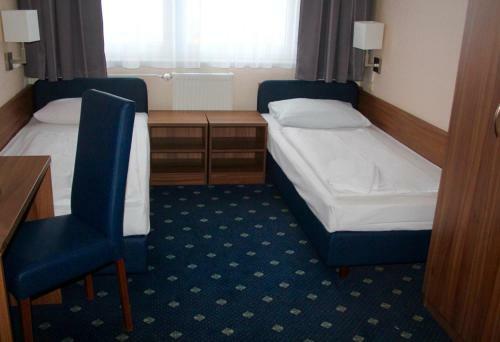 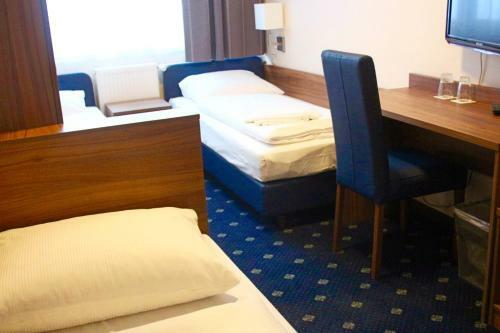 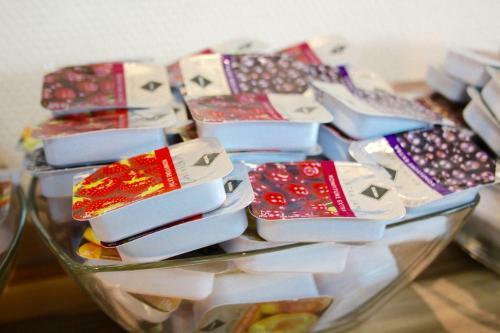 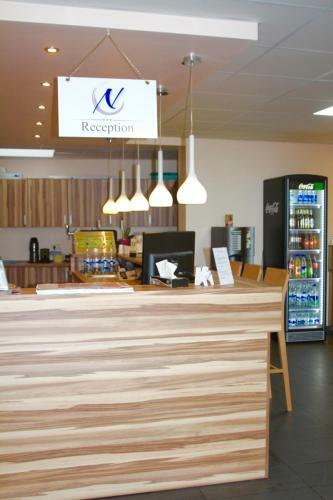 Offering free Wi-Fi, this hotel is situated in the Hammerbrook district of Hamburg. 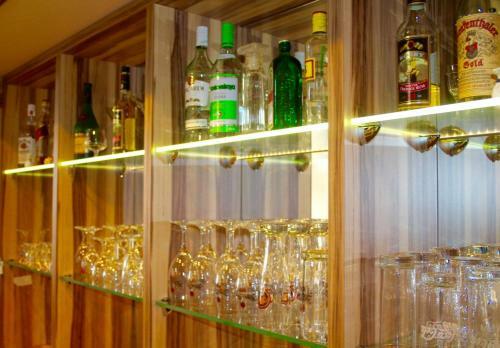 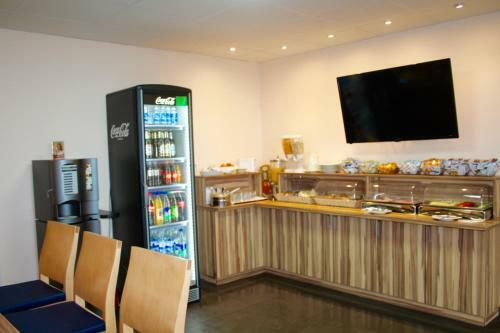 It features a Sports Bar showing Sky Sports channels, and serving a selection of drinks and meals. 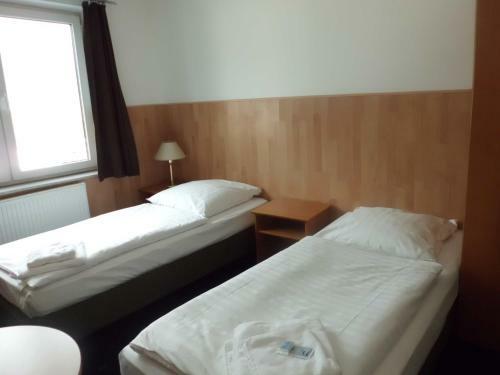 The simple rooms at ITM Hotel AN DER BILLE are soundproofed and feature wooden interiors. 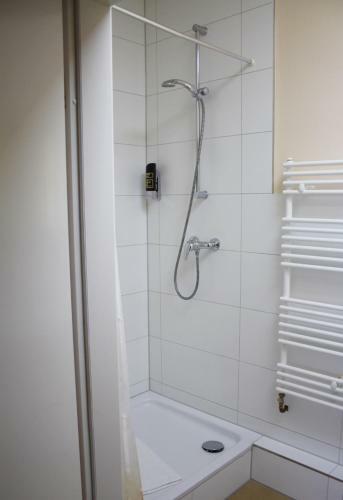 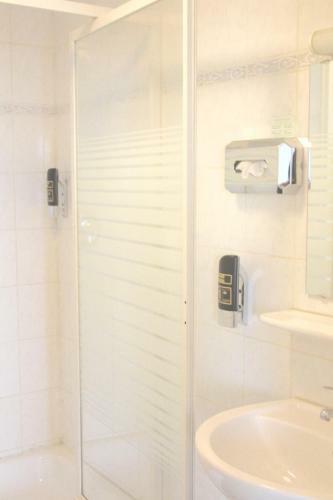 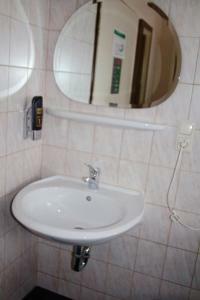 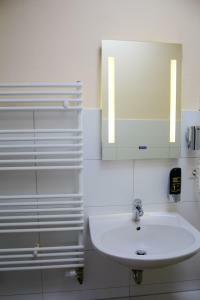 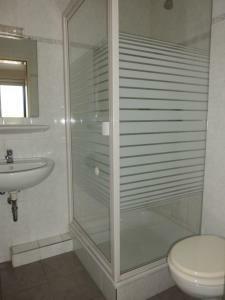 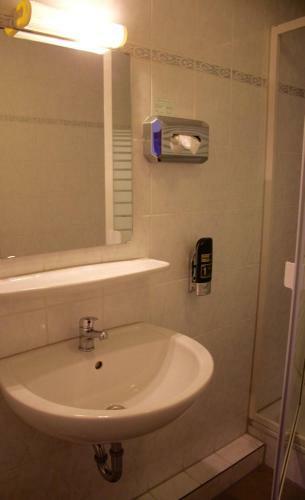 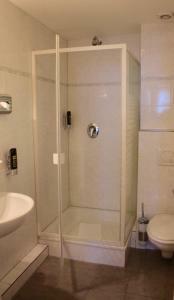 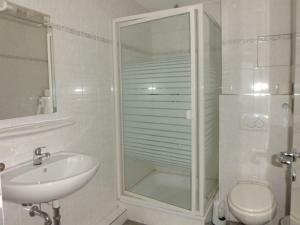 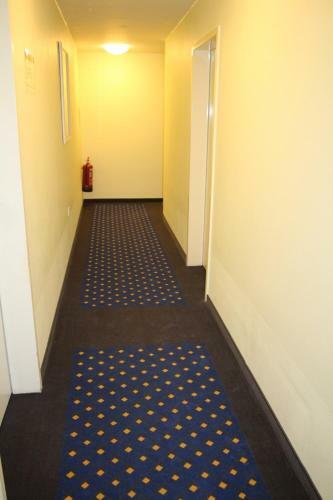 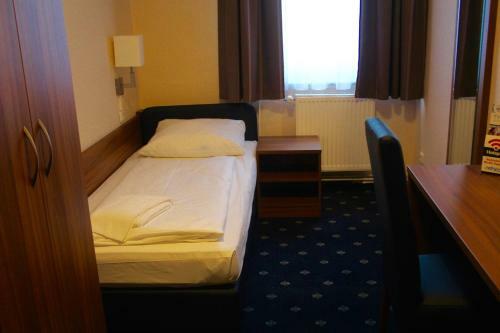 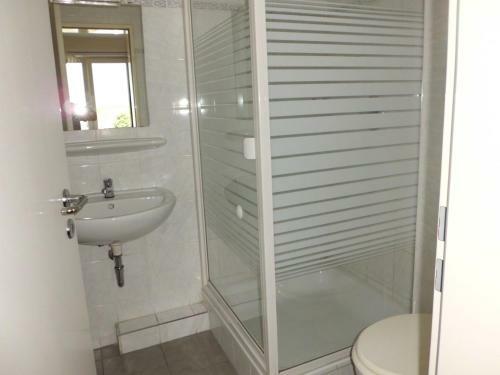 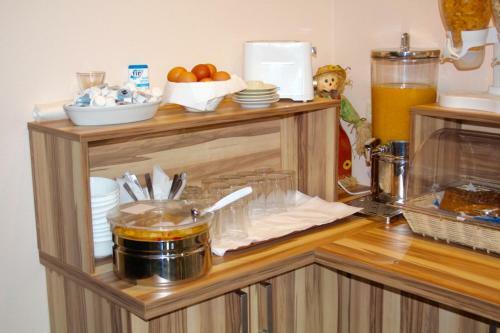 They come with a TV and private or shared bathroom facilities with toiletries and a hairdryer. 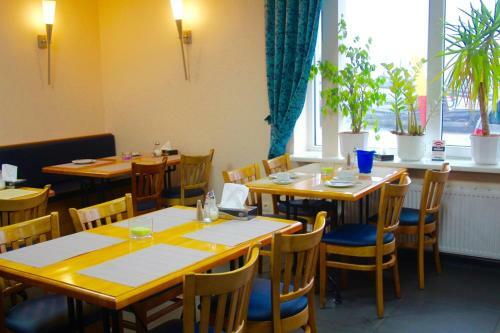 There are many dining and shopping opportunities within a 5-minute walk. 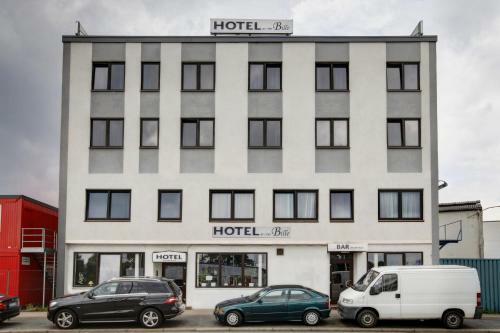 Guests enjoy a walk along the Elbe River, located 1 km from ITM Hotel AN DER BILLE. 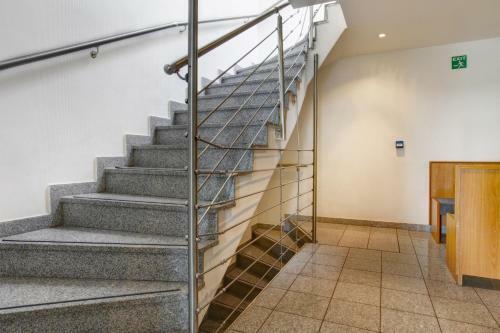 Rothenburgsort and Hammerbrook S-Bahn Train Station can be reached on foot within 15 minutes, providing connections to the centre of Hamburg.